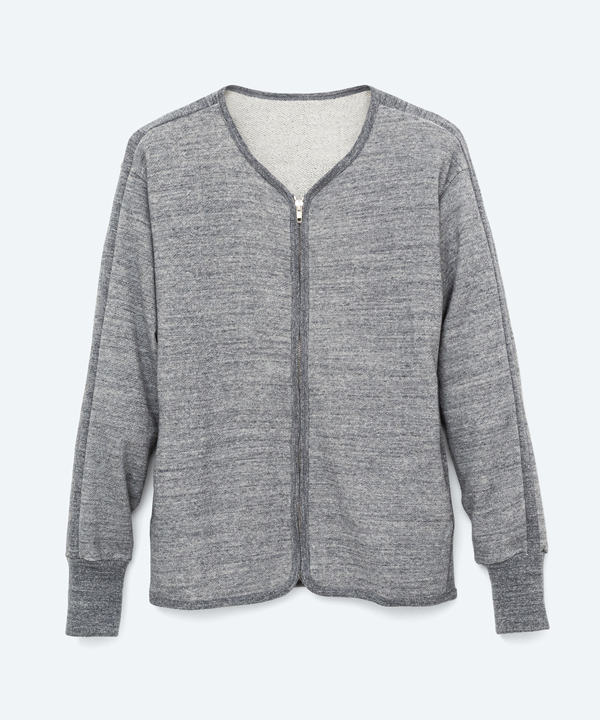 Athletic fit zipped sweat cardigan made from a loopback cotton-jersey. Ribbed trims. Slim cut but not to be too fitted.